Welcome home to maintenance free living! Enjoy main floor living with bonus bedroom upstairs. 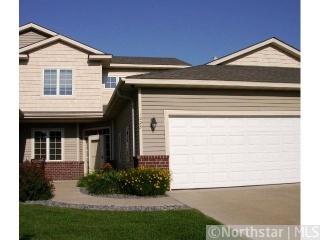 Don't miss vaulted ceilings, huge owner's bathroom, heated garage & more. Easy access to hwy's with private living close to river. Bank Owned - quick response.